What are the 20 best neighborhoods in St Louis to sell a home? Well, it depends on how you look at it, but I like using the “Market Action Index” (or “Market Heat Report”) published by my firm, MORE, REALTORS. 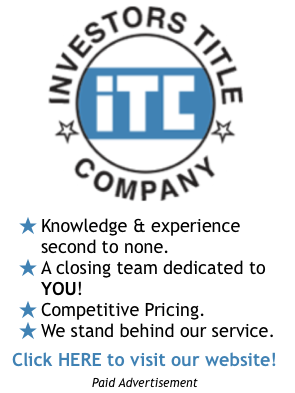 The reason I like the index, aside from the obvious, is that it gives an unbiased, objective analysis of the St Louis markets and rates them based primarily upon supply and demand which is what drives a market and ultimately drives home prices. Please note, being on this list does not necessarily mean home prices are rising, in fact, perhaps the reason the supply is down and demand is up is the result of sellers lowering home prices. However, the forces that cause a higher Market Action Index number are the same forces that will often times push prices upward. 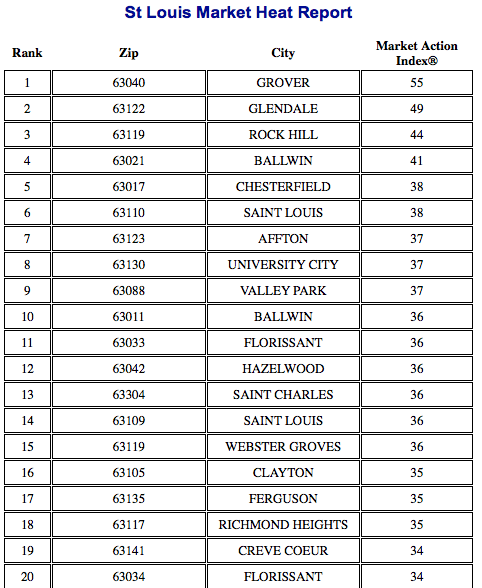 Here goes, the table bellow shows the 20 best neighborhoods in St Louis to sell a home as of today. 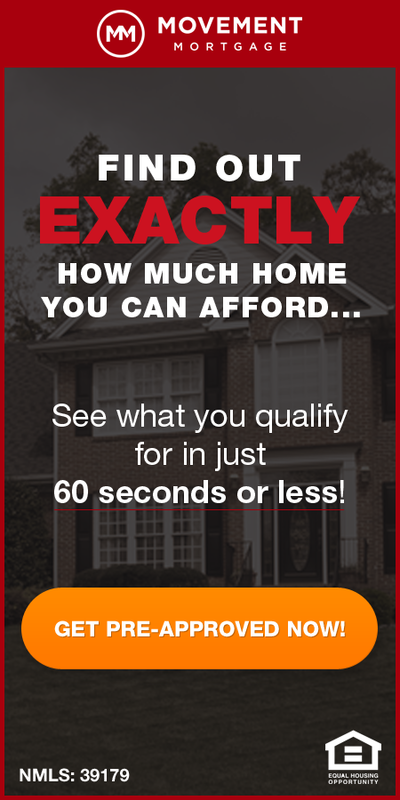 If you don’t see your neighborhood on here and curious how it rates you can find more info at STLRE.com or you can contact me.